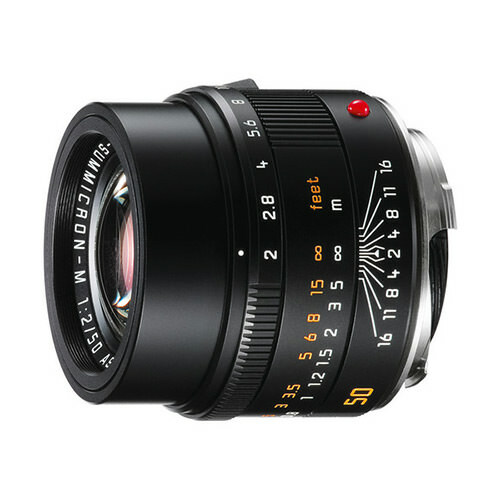 Lens Description: The new Leica APO-Summicron-M 50 mm f/2 ASPH. lens is yet more clear proof of Leica\'s leading role in optical excellence. 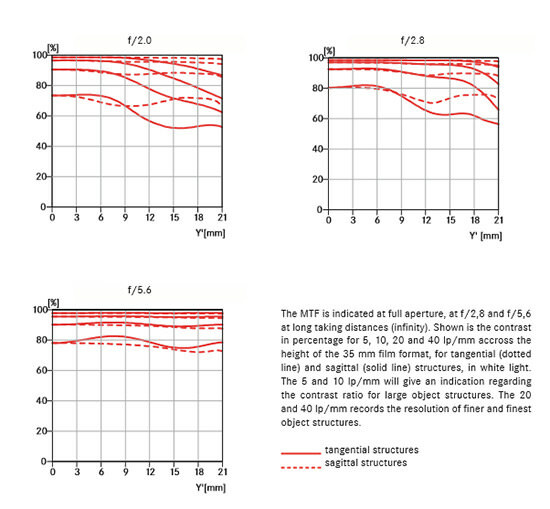 With this new lens, Leica engineers have successfully expanded the limits of the technically possible to set new standards in imaging performance. 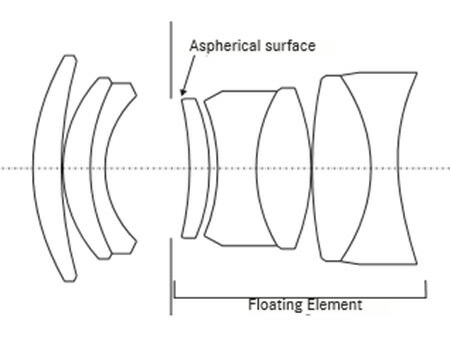 It is the first lens ever to fully exploit the capabilities of modern high-resolution camera systems without any compromises.